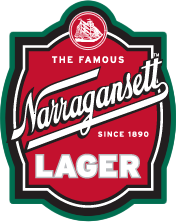 The History Lesson: When Narragansett Beer first got its start over 125 years ago, the town of Narragansett, Rhode Island was the ultimate vacation spot. Vacationers traveled from all over the eastern seaboard to spend their summers on the Town Beach. 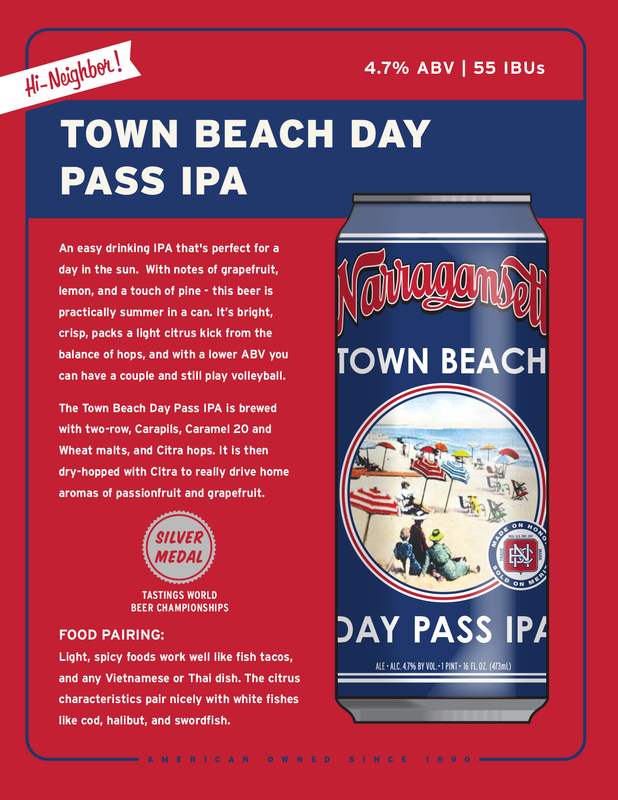 Today, that beach and countless others along the New England coast still serve as summer’s main attraction, a free and easy spot to relax and enjoy the simple pleasure of a cold beer with good friends.